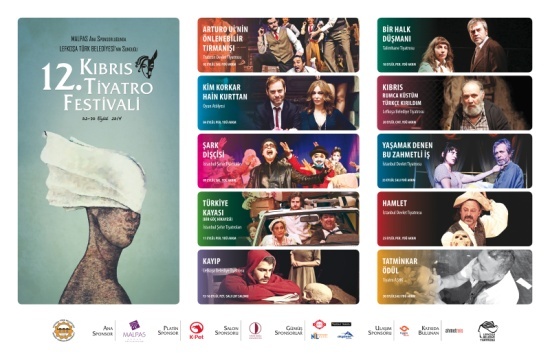 The month of September, the month of THEATRE with an exciting programme... supported by twelve sponsors, again at the Near East University - Atatürk Congress Centre. 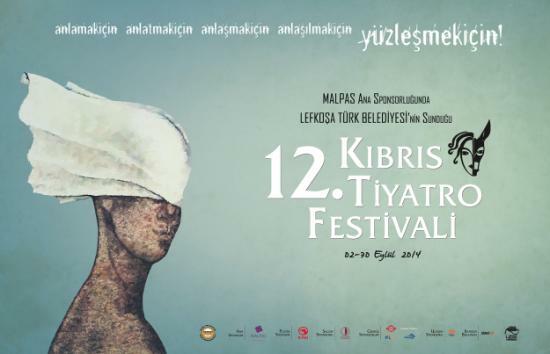 The ticket is TL 20 and for all performances TL 180. Telephone: 227 8782 .....but I am afraid all is booked out, although there is always a chance to get a ticket at the entrance.